The Wall Street Journal cites American officials who believe the “flurry” of hacker attacks is related to the arrest of Siamak Namazi, an Iranian-American oil company executive who was snatched by Revolutionary Guard intelligence operatives while visiting relatives in Tehran. Namazi, who advocated improved relations and increased trade between Iran and the U.S., becomes the fifth American held hostage by the Iranian regime in defiance of the Obama administration. The White House has refused to comment on Namazi’s plight. A number of other businessmen have been hassled by Iranian authorities during this period, in what the WSJ portrays as an effort by the Revolutionary Guard and Iranian hardliners to protect their economic monopolies. Some of the Iranian cyberattacks were evidently built using data seized from Namazi’s computer. In other words, the Revolutionary Guard started going after people listed in his address book. 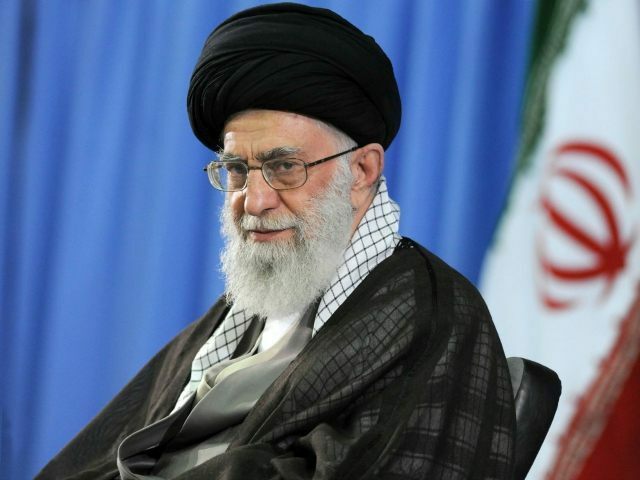 When suggestions for leveling sanctions against Iran over its cyberwar campaign were made, Khamenei shot back that such sanctions would violate the terms of the nuclear deal. Taking a page from China, the Iranians have denied their involvement in these cyberattacks and claimed they are a target of such mischief from rogue hackers.